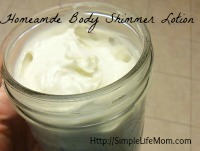 Homemade Body Shimmer Lotion can be toxic free, healthy, and fun. I would much rather my daughter use something like this for fun, rather than some store bought shimmer lotion or sparkly nail polish. No toxins. You’re in charge of the ingredients. AND you can make it whatever color you like!! 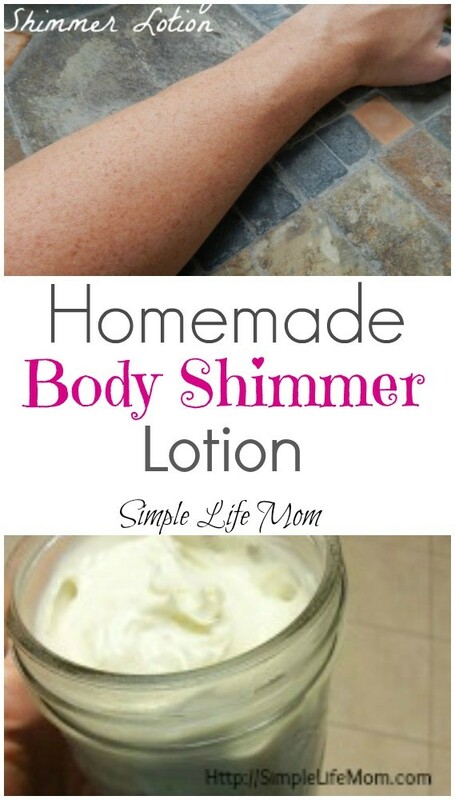 I’ve made some homemade body shimmer lotion with just that: shimmer or added sparkle. And we’ve had fun making some with a pink or purple glitter to it as well. You are not limited to shimmering lotion. There are other things you can add shimmer to as well. If you do not have the time or resources right now to make your own lotion, sunscreen, or makeup, feel free to experiment with a store bought brand. 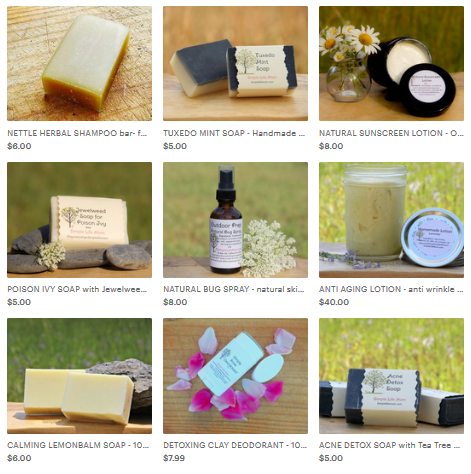 Try all natural shea lotion from My Shop. Mica is wonderful for adding a beautiful shimmer that can be as subtle or bold as you like, without being bulky. For a Golden Shimmer, add a gold mica like this one here. For a more Bronze Shimmer, I’ve used this brand and really liked it. For a Silver or Pearl Shimmer, try this one. Place 4 oz (1/2 cup) of the lotion or oil in a small container. Add ⅛ tsp mica of choice. Stir and add ⅛ tsp more mica if desired. Ok, it’s difficult to make it show up on a picture, especially with my artistic freckles 😉 unless I made it ridiculously bright. It was subtle and had a pretty sheen. I loved it (and so did my daughter). My sister makes a beautiful lotion like this. Thanks for sharing. Hello from Thank Goodness It’s Monday! Hello! Do you think sericite mica would add shimmer?. I’ve heard its colorless and shimmery. I have some at home. I dont have golden or silver mica? Help please! I’m not sure if it is shiny enough to really show up. I’d definitely take a tablespoon of lotion and give it a try. Just add a little at a time and see if it gives you enough shimmer. It’s worth a try since you already have it. Where do you find mica?? 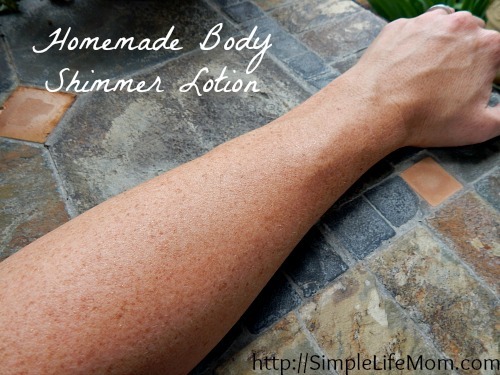 If you wear light colors will the shimmer lotion stain them? Shea lotion doesn’t stain. 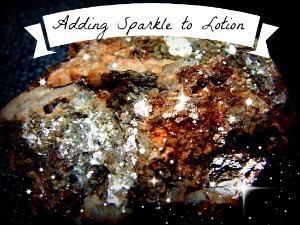 If in doubt, just add glitter to whatever lotion you usually use.